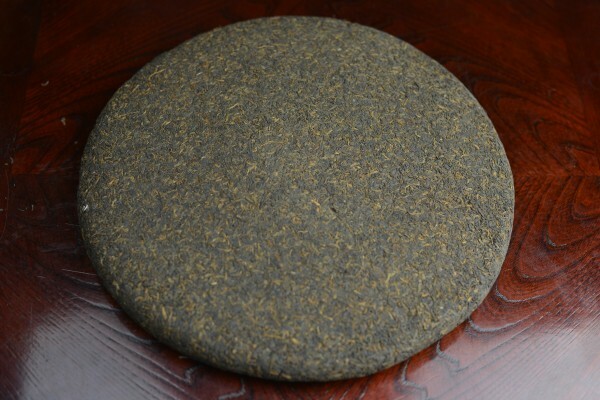 This tribute-class tea is made of top spring tea leaves and features a floral aroma and a distinctive mellow aftertaste. 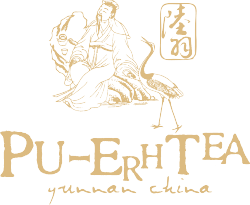 The tea is proudly stored in Luyu Tea Culture Center. 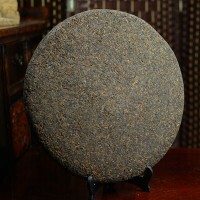 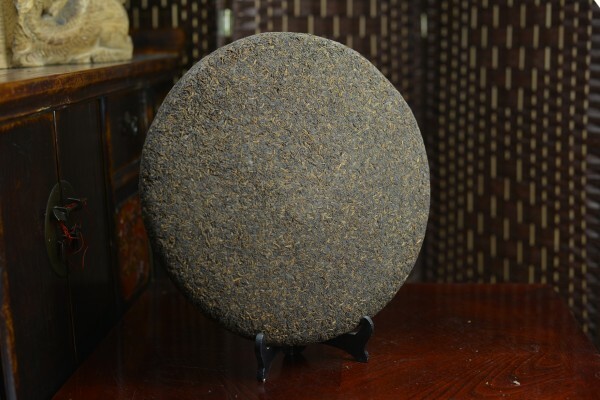 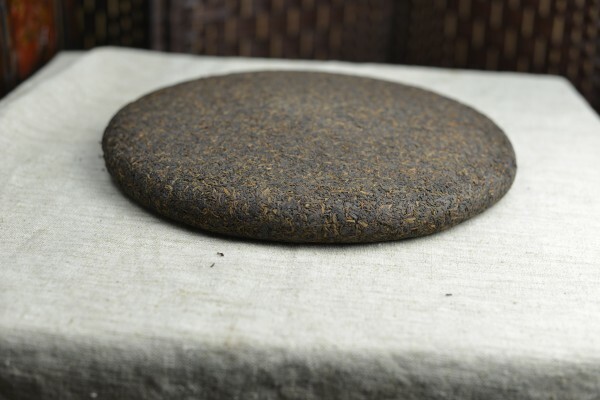 Each tea cake weighs 3500 grams.